Calm, serene, yet incredibly full of life, Goa is seeped in history. Some believe that the fabled Silk Route wound its way to its coast. And the lure of spices brought the Arabs, the Portuguese and other travelers to its shores. Goa welcomed them all with open arms, offering them the adventure and riches they sought. With its rich colonial heritage, white sand beaches, gurgling backwaters, pleasantly charming people and an atmosphere of general cheer, Goa is not a place to be rushed. Much like a good Single Malt. That’s why we chose this beautiful tropical coast to craft our Single Malts. The many personalities of Goa are captured in each of our creations. The warm temperatures truly help mature the whiskies faster. Giving them their own, signature flavour. The making of The Great Indian Single Malt is a story unto itself. The beautiful landscape of Goa inspired us to create our many variants. With the help of our Master Distiller, Michael D’Souza, we skilfully drew out the stories of Goa in our Single Malts. To bring them alive, we set up a distillery with the best of time-tested processes and new-age technologies. We called in experts from the UK to install a set of traditionally designed copper pot stills, with a production capacity of 3000 litres a day. The natural, warm temperatures of Goa work in our favour, allowing our whiskies to mature faster. The angel’s share of our Single Malts is around 8% per annum. For maturing our malts, we use carefully selected American white oak casks, and store them in an underground temperature-controlled cellar. What comes of this process is sheer magic. Meet Michael D’Souza. 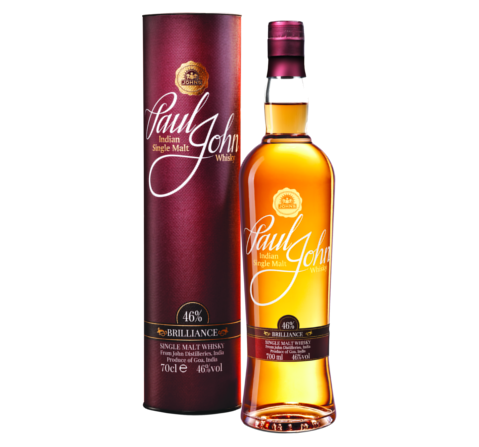 The man behind The Great Indian Single Malt. His passion for whiskies drew him into the world of distilling in 1993. With time, his love for the drink and knowledge only increased. 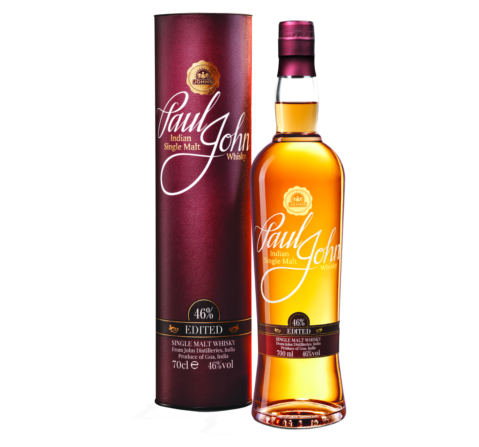 In 2009, he became the Master Distiller at John Distilleries. He brings to the fore all his skill and helps us craft our Single Malts. Each one perfect to the last dram. Michael lends his expertise to every stage. Right from the critical stage of mashing to fermentation, distillation and maturation of the whisky. He also keeps a keen eye on the blending and preparation of whisky for bottling, making sure the highest standards and expectations are met.